Lukas Heinzle, Student at the Swiss Federal Institute of Technology uses the Bode 100 to measure the mutual coupling between two cylindrical coils. 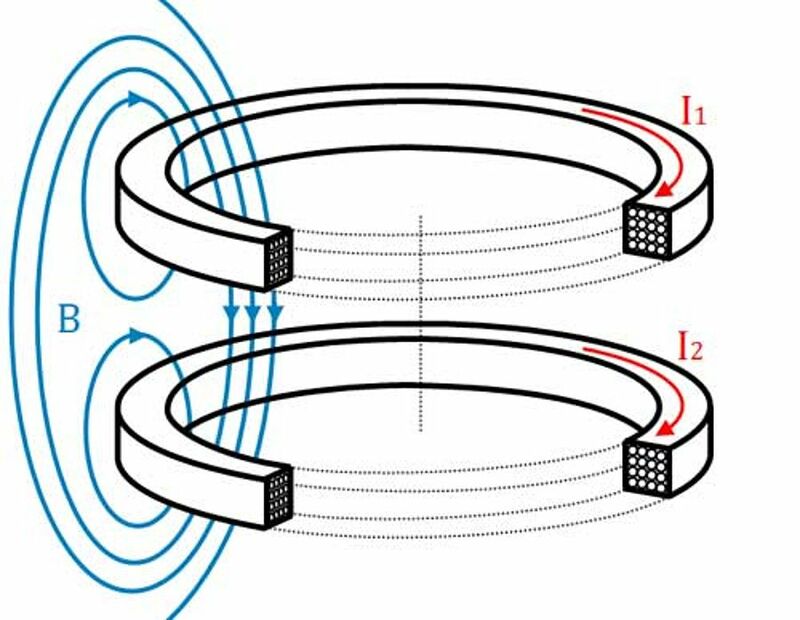 Optimizing the wireless power link efficiency requires knowledge about the mutual interaction and losses between coupled coils. The mutual interaction changes the resistance of the coils significantly at higher frequencies and makes it a difficult task to match the coil impedance to a source. Have a look at the following documents to learn more about proximity-effect and skin-effekt and their effect on losses in coupled coils. The Bode 100 is used to measure the coupling between two cylindrical coils. In addition, the coil resistance (loss) of the coupled arrangement is evaluated. 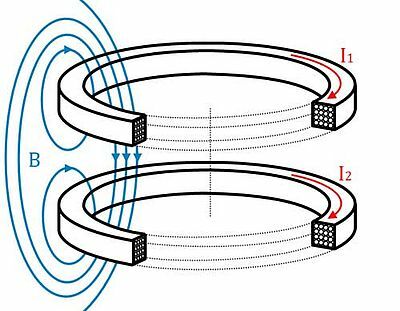 The theoretical article gives an explicit derivation for the mathematical model of the coupling between cylindrical coils and skin- & proximity effects based on Maxwell’s equations. 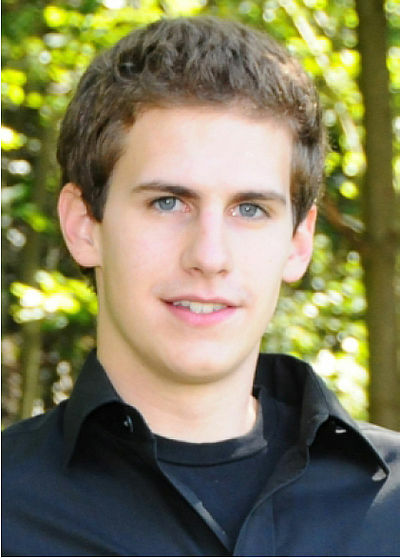 About the Author: Lukas Heinzle is studying Physics at the Swiss Federal Institute of Technology in Zurich. During his vacations he is working at OMICRON Lab.